A user displays a uber lite app installation in google play store | Photo by PC TECH MAGAZINE/Olupot Nathan Ernest. 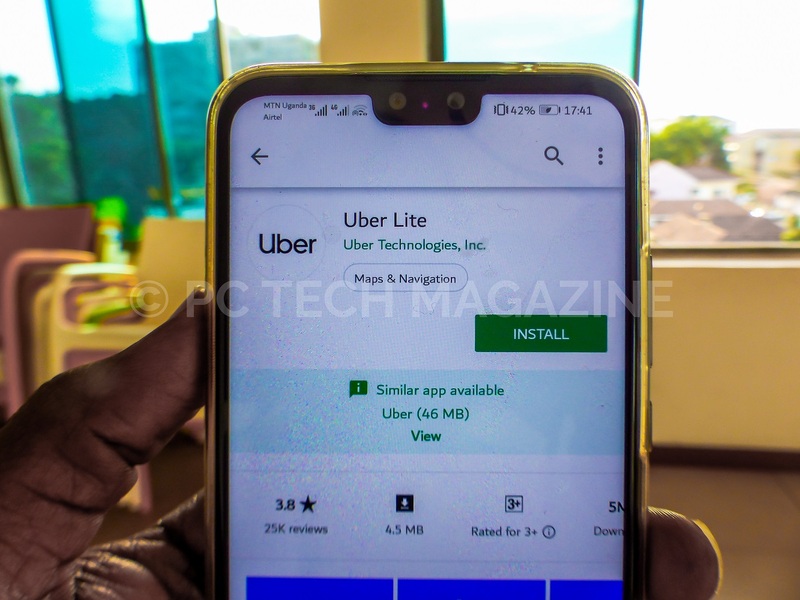 Transportation ride-hailing firm, Uber has today launched a lite version of the their app; Uber Lite for Ugandan consumers. The app is available to Android users, and there was no mention if would be available to other mobile OS. The launch of app in Uganda follows launches in Kenya and South Africa earlier this year. 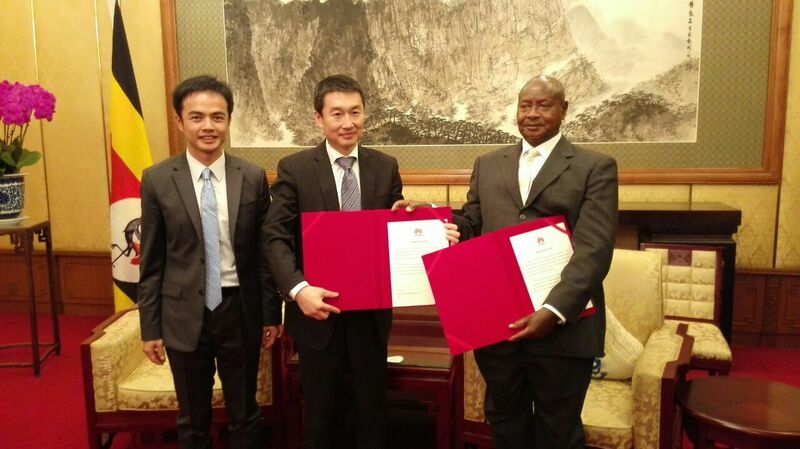 Uganda and Tanzania are next two countries to get the extension. Similar to lite apps like Twitter, LinkedIn, Facebook, Skype, — Uber Lite is designed to load faster on slower network connections, say 2G or E. In addition, it takes up less space on your phone when installed. Question remains if the lite app while help increase the productivity rate of the company. Uber is among the ride-hailing services that users have complained a lot about poor services. The transportation firm offers ride-hailing services including; cab hailing in different sizes and moto-taxi. Uber has leveraged the cab hailing service in Uganda with its strongest competition being blot (formerly known as Taxify). On the other hand, its moto-taxi part is struggling as the industry is dominated by Safeboda who to-date record about 8000+ riders. Uber from numerous rumors, are said to unveil flying cars which are said might arrive in 2020.